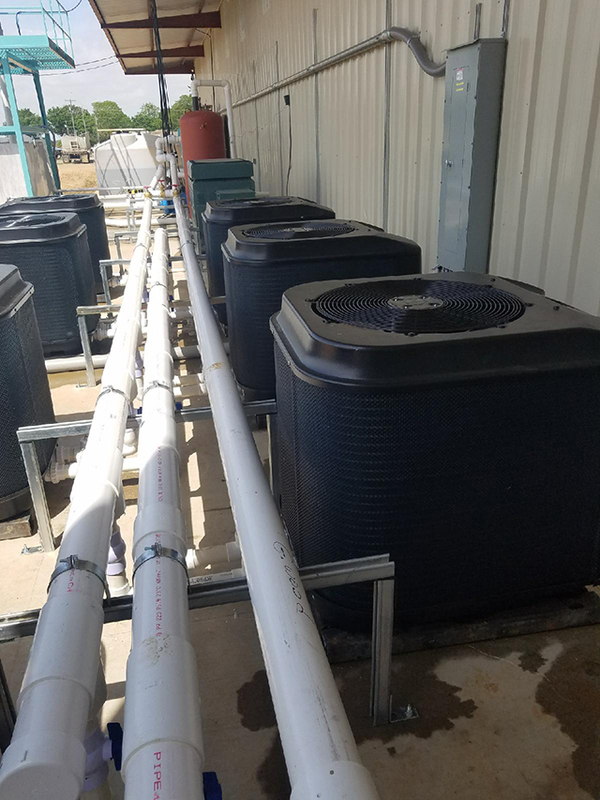 Installation example offered by one of our customers in Cedar Creek, TX. 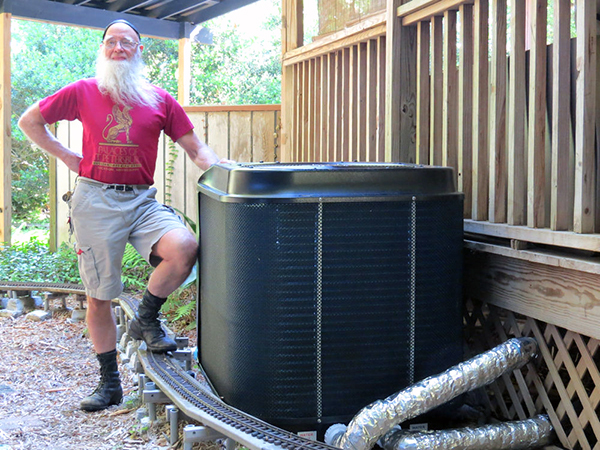 He has an U.S. Air Water UltraQuiet 150 heat & cool Heat Pump. 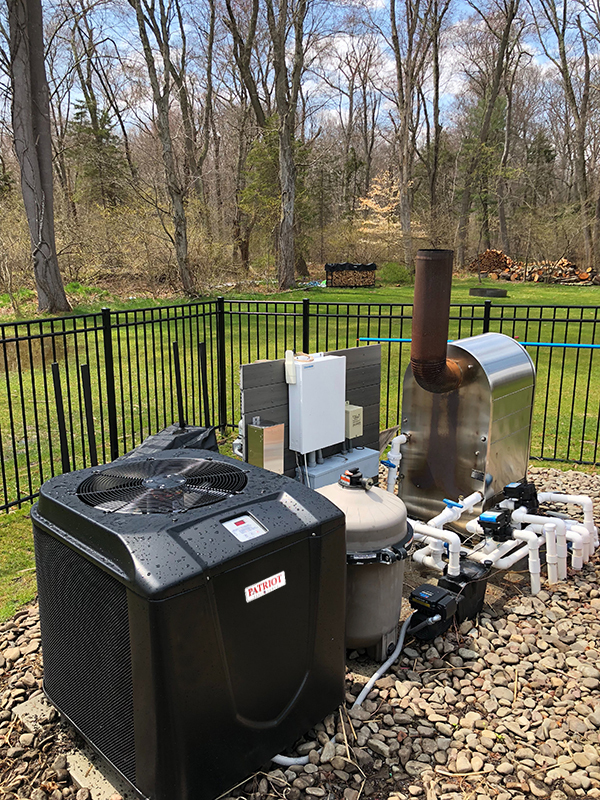 Another successful U.S. AirWater Products pool heat pump installation.. 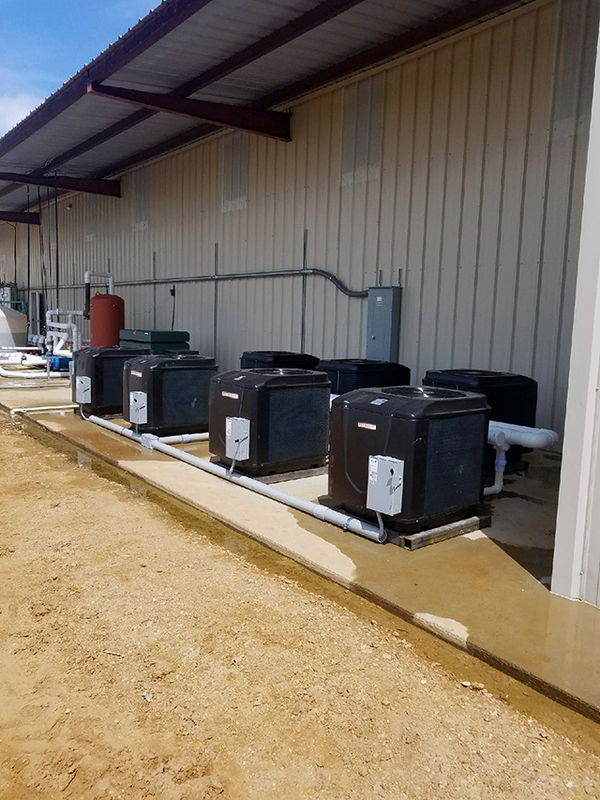 Multiple U.S Air Water unit installation for an aquaculture facility in Mississippi. Our customer is very pleased with their performance and that makes us very happy..
Marcus, I wanted to send you a note on my new heater. 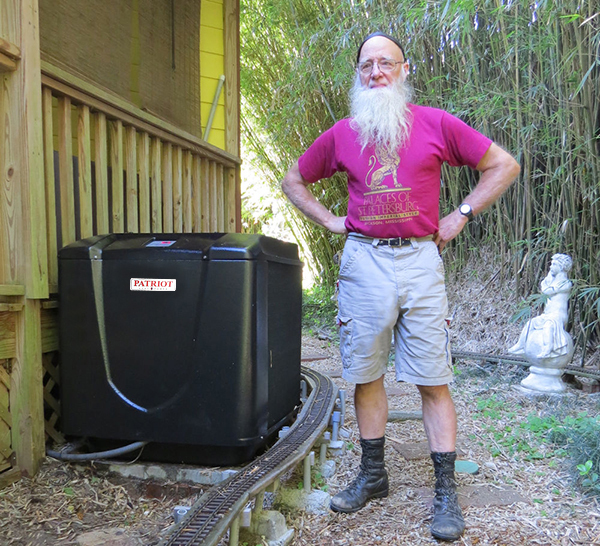 I purchased the US Air Water 150 Heat/Cool. I can’t tell you how impressed I am. 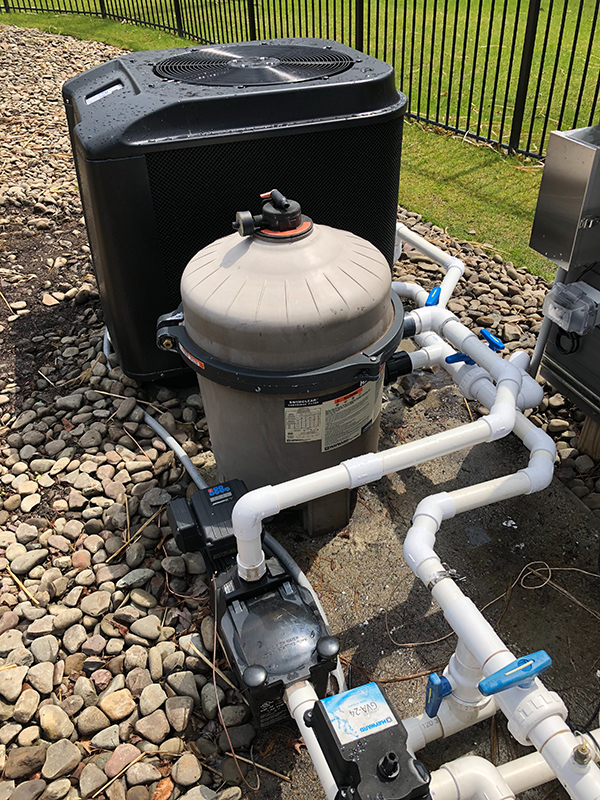 I installed it on Saturday evening and within less than 3 days I was able to warm my (30,000 gallon) pool up to 83 degrees from a starting temperature of 59 degrees. 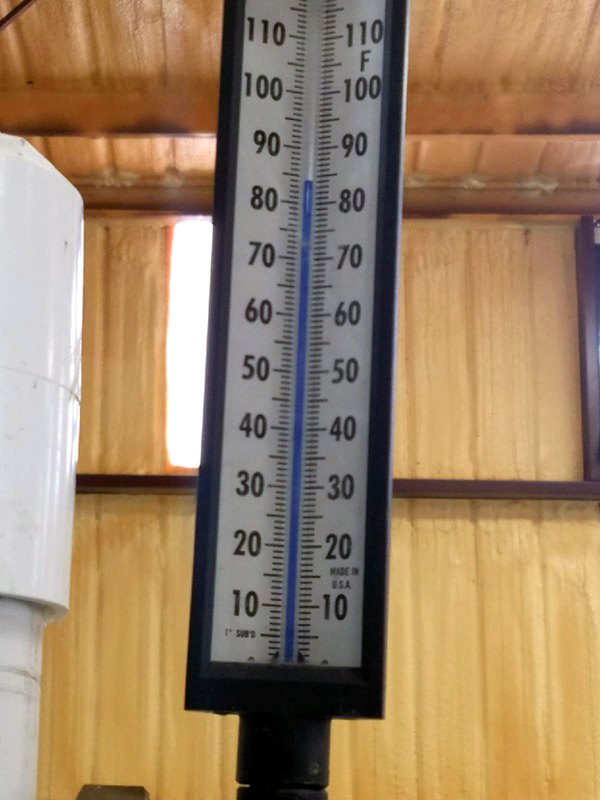 That isn’t the impressive part; it rained Saturday night and was in the upper 30’s, Sunday was cool most of the day and dropped into the 30’s again that night, Monday it rained and it was a high of 48 and it today less than 70 hours from installation my pool is 83 degrees. I was able to see it defrost itself several times during the process and it was a very quick process, before it resumed heating again. Thanks for your help with my questions during installation. I have installed my heater in series with my wood heater. I haven’t used them together yet, but can undoubtedly tell you that I will easily be able to take my pool into the low 90s when desired. I would reccomend the US Air Water Heat/Cool to anyone living in the Northeast or colder climate and certainly will encourage anyone looking to by a heater to purchase with you. Thanks again! 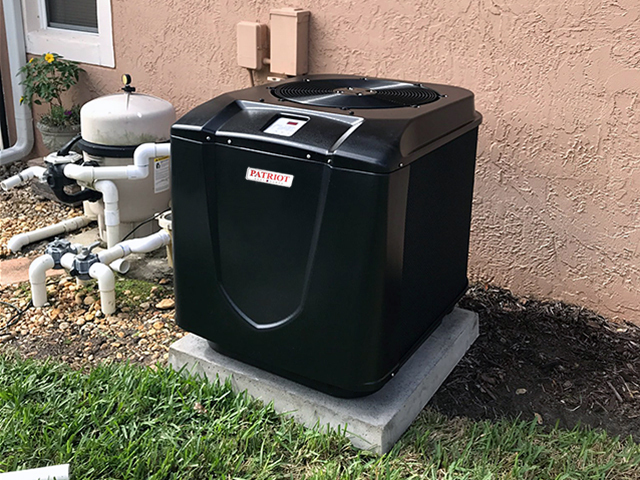 U.S. AIRWATER Heat Pumps are Proudly Made in the U.S.A. Display board has a UV protective cover for rain and sun protection and a lock attachment if needed.